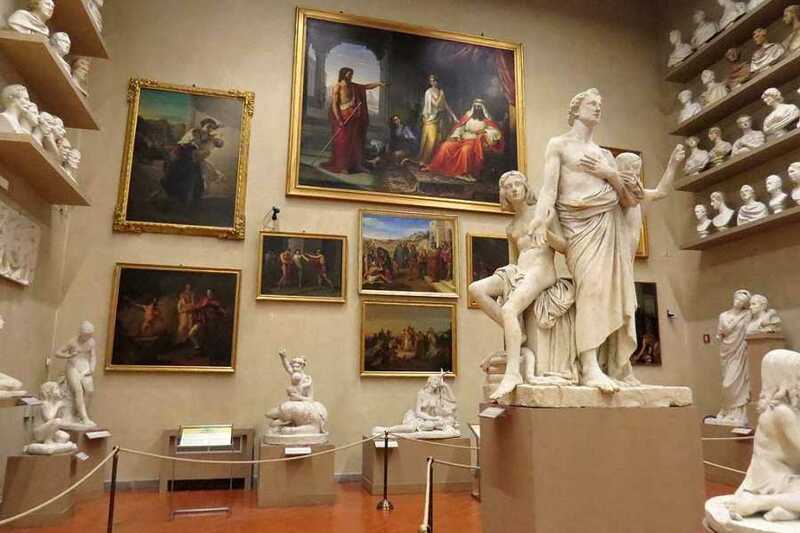 Visit the two most important museums in Florence which host some of the greatest art pieces of the italian history. 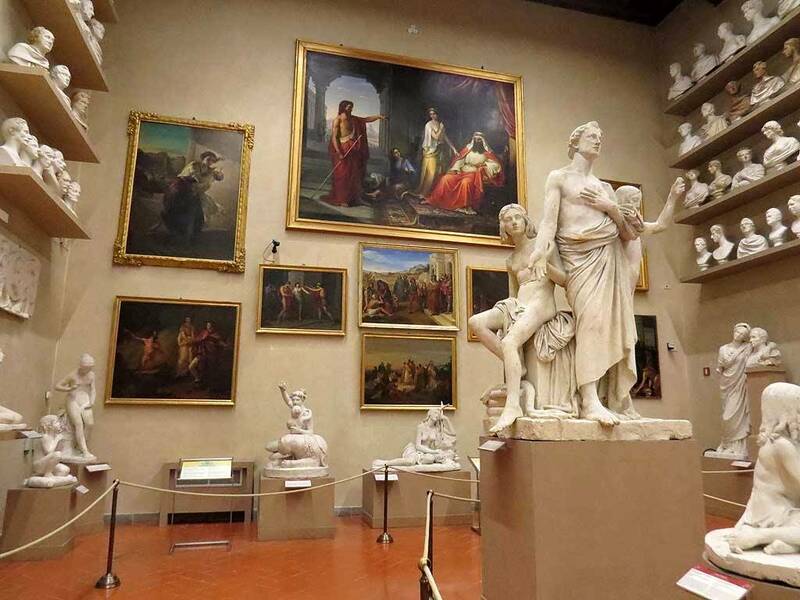 The Accademia Gallery of Art is a must. 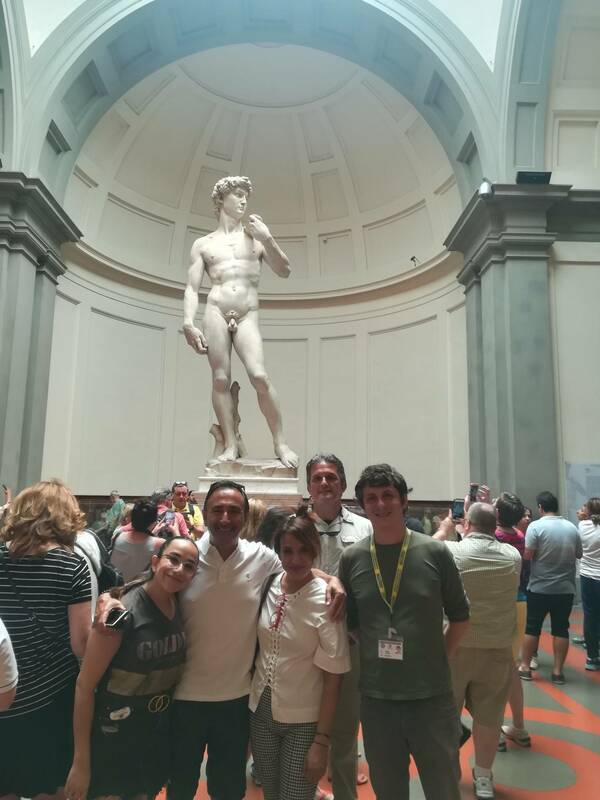 There you will see the famous and impressive masterpiece of "The David" by Michelangelo, and many other masterpieces. 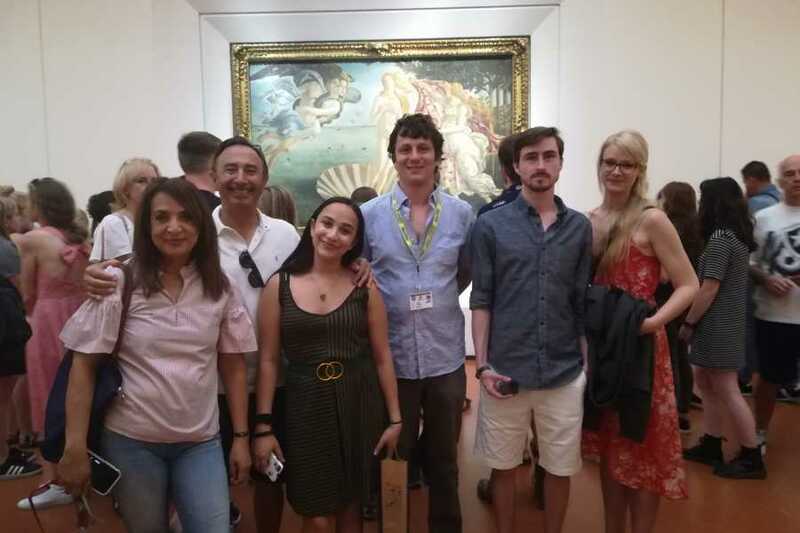 Wouldn’t you like to be in front of the most famous Venus in art history, see one of the most enigmatic paintings by Leonardo, or admire the only masterpiece made out of wood by Michelangelo? 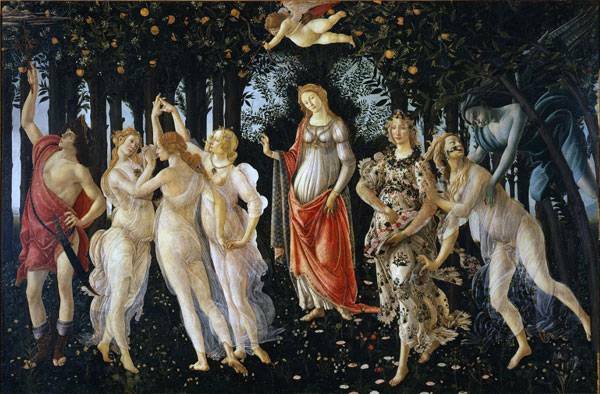 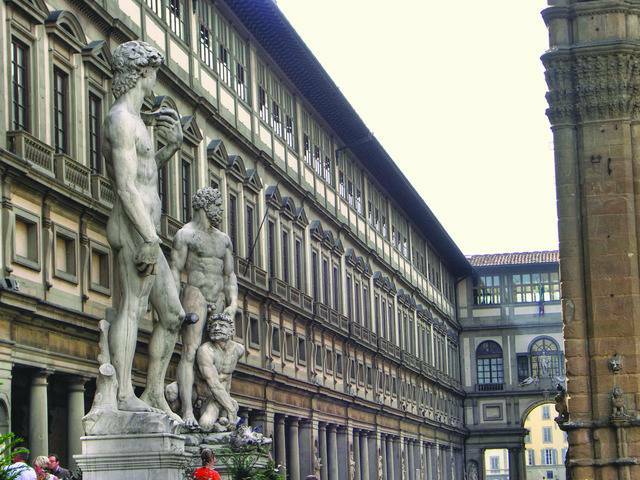 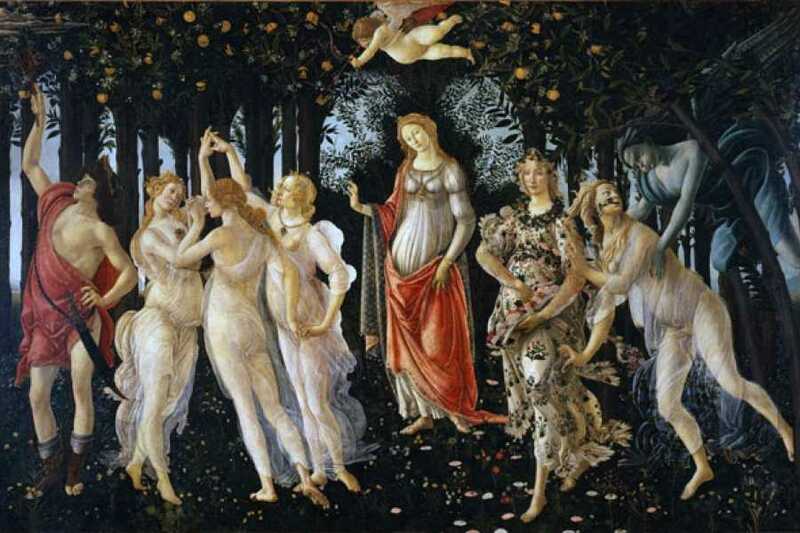 Then join the last minute Uffizi tour. 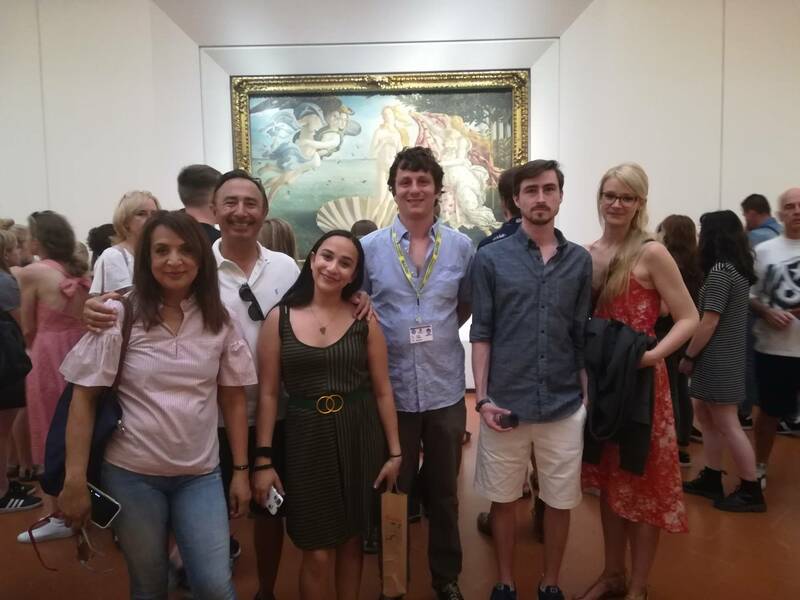 The guided tours of the two museums include the skip the line tickets.